Picture this, sun, warmth, bright blue skies and the emerald isle surpassing OZ in the magnificence of its forty shades of green – beautiful. Add a comfortable garden bench, the numerous colours of a well looked after garden, some proud trees and the faultless scenes of the flowing fountains. There you have it, the heart of Ireland – visiting one of the seven impressive public gardens situated in and around Lismore & Ballyrafter Country House Hotel. Take the impressive short walk opposite the River from the Ballyrafter House Hotel. This is Lismore Castles beautiful garden area within the outer fortifications. You can take in the sights and walk right beside and around the castle itself. In this grand setting, many smaller gardens were shaped with an artist’s eye, with amazing effect. It doesn’t stop here, there are also lovely looking vegetable gardens with herbs and fruits for the castles kitchens, just marvellous. 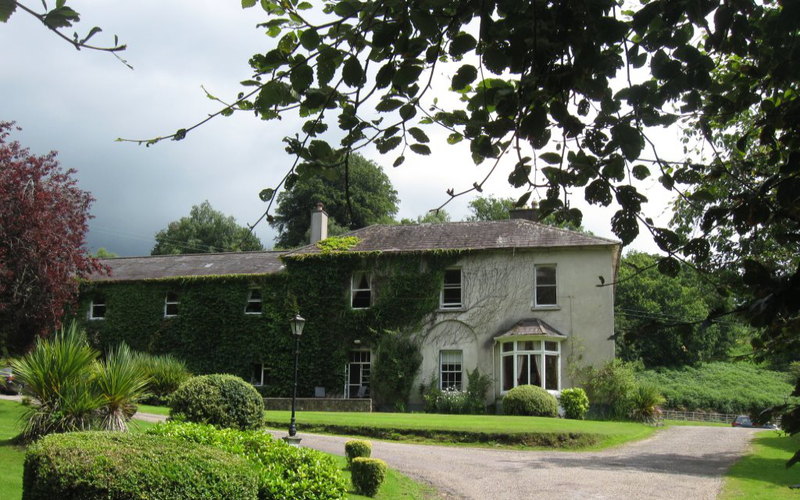 You can also explore the Ballyin Gardens in Lismore, and just a 5 minute drive down to road are the Salterbridge Gardens, Cappoquin House and Gardensand Tourin House. The last two are superb ancient estates with old trees and lots of different plantings, going back to the Victorian times. 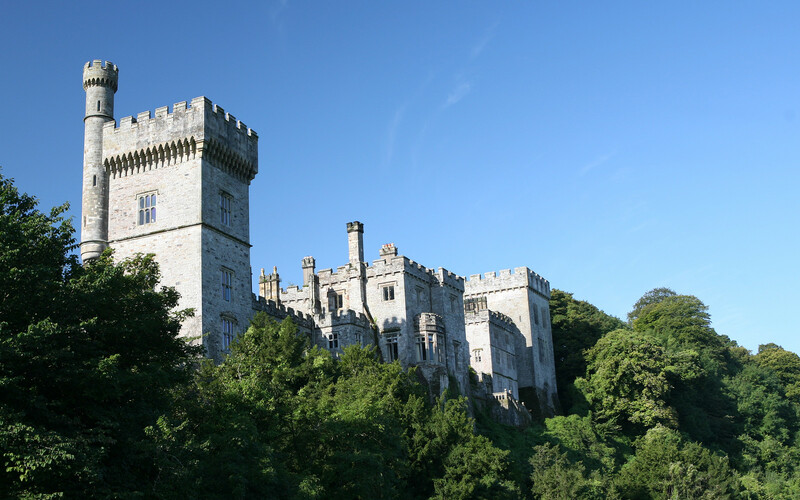 Dromana House and its gardens are rested high above the Blackwater River, which is located above the original castle. There 22 acres of garden & woodland areas to explore in this very special spot. A little further down the river is Ballynatray Estate, which was just recently opened to the public. Here you will find walled gardens set among the lowlands in the foot of Blackwater. The real surprise here is the ancient Molana Abbey, a medieval monastery whose charming ruins and lovely river views are well worth a visit. Only 5 minutes down the road is the mysterious woodlands which you will pass to pay a visit to Ireland’s delightful folly. This is Ballysaggartmore Towers, then built to be a grand entry point and bridge to a fantastic house. Westford County has some information listed on their website. Please follow the link here. These locations are all close to the Ballyrafter House Hotel, meaning we will set you on your way with a full breakfast in your bellies and directions.